Battlefield V PS4 open beta is now available to preload from the PlayStation Store. At the time of this writing, no client is available on PC. You can download the beta client from the newly added search features in the PlayStation Store. Battlefield V PS4 open beta goes live on September 4 but the preload allows you to download the game before it hits live servers. If you have not seen any trailers, gameplay streams or played the closed Alpha for Battlefield V here’s what you need to know about the open beta. For starters, the epic Conquest Mode made for 64 players has plenty of maps to be experienced. Locations include Holland’s city of Rotterdam or the icy Arctic Fjord map in Narvik, Norway. The Conquest Mode is an immense multiplayer experience in which players battle to take control of certain major locations on the map. 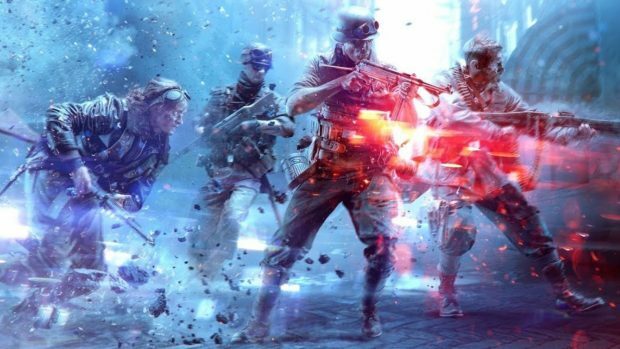 Another exciting mode for Battlefield 5 is called Grand Operations. It is a narrative mode based on events of past history, where each round is made up for a day. Player actions in one round lead up to the consequences faced in the next round. In addition to that, the Arctic Fjord map is available on the Breakthrough and Airborne modes which allow a 64-player gaming experience too. Furthermore, the exceptional Tides of War mode will be bringing a fresh WW2 narrative through regular updates. The current Tides of War chapter being offered in Battlefield 5 PS4 open beta will reward the players with dog-tags upon completing the challenge. The Battlefield PS4 open beta would be open to the public from September 6 and the pre-order purchasers would get it on September 4. The pre-load would go live from 8:00 UTC on 3 September. 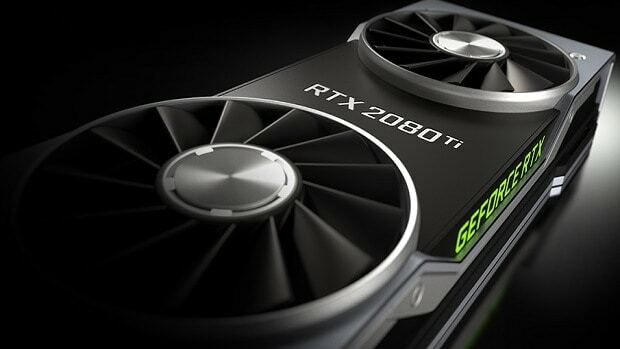 Meanwhile, the latest installment of DICE’s famous Battlefield series recently faced a delay in the release which pushed the full-game launch 4 weeks forward. 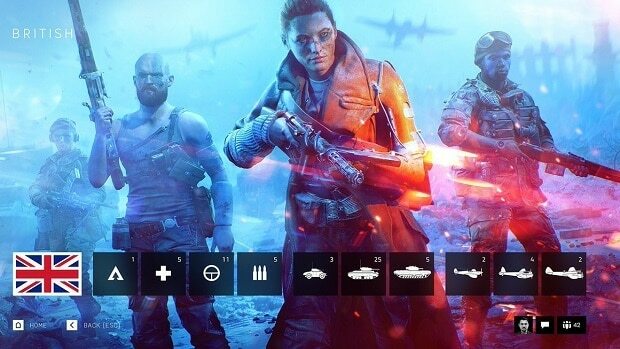 Perhaps this is just an effort to make it up to the users for the postponement of Battlefield V PS4. The cause of the delay has been suggested to be in order to avoid any clash with the release of the latest Call of the Duty title. Black Ops 4 was also being forecasted to win over in terms of sales from Battlefield V.
This seems to be another attempt from DICE to make it up to the users for pushing the launch of the full game. Earlier the Producer at EA DICE, Jaqub Ajmal revealed in a Tweet that a chat profanity filter will be added to the Open Beta on PC to avoid any inconvenient user conduct. DICE is certainly playing it safe from now on since announcing the launch delay. The delay was a noteworthy step, as EA felt its effect directly on their stock. A noticeable amount of money was lost by Electronic Arts when the delay caused a 10% drop in their stock. 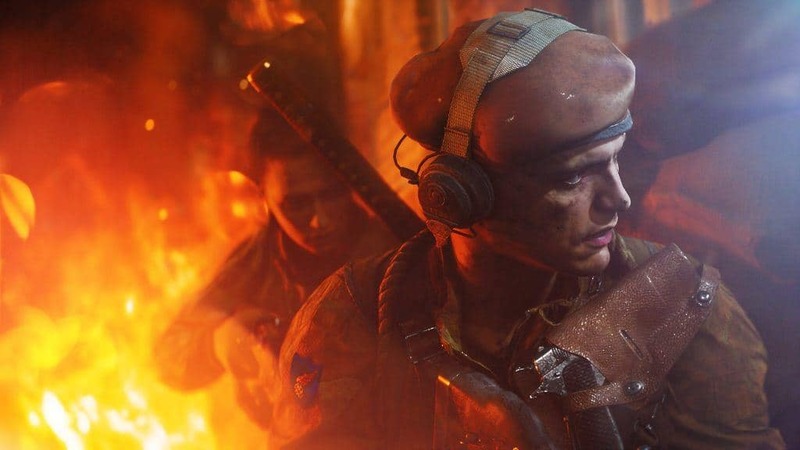 Battlefield V PS4 Open Beta download is just one step for countering on the backlash faced due to the release postponement.